Lots of little boys are naughty. Sometimes they’re even quite nasty. 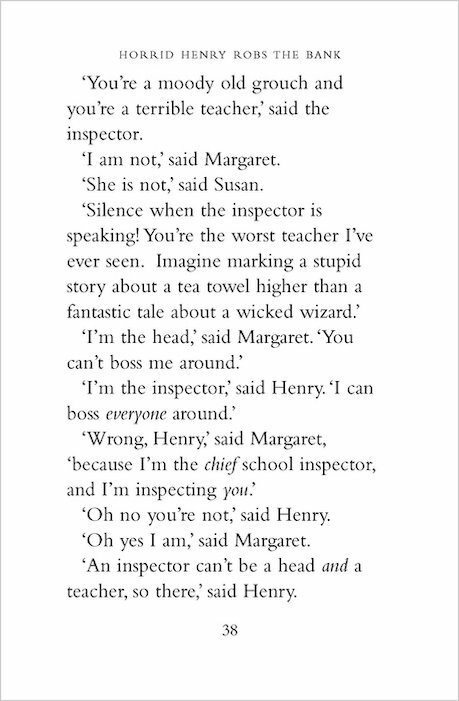 But none of them were ever as naughty and nasty as Horrid Henry! He’s the boy who has his teachers running from the classroom; the one who leaves grown-ups in tears, and his unlucky playmates hiding behind chairs. And now his poor old mum and dad have simply had enough, and they’re ready to give him away to anyone who’ll have him! So take this big bad sack of Horrid Henry off his parents’ hands. They’ll be smiling with joy – and you’ll be cackling with glee! Follow the tangled string to find out who gets wet when the buckets tip over! 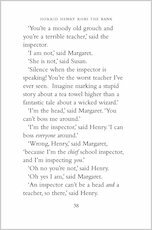 This wordsearch is full of Henry’s favourite gruesome words – can you find them all? 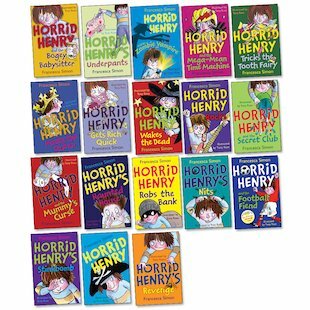 Horrid Henry sets out to scare on Halloween. Can you find the four matching pairs? Get rocking with everyone’s favourite fiendish boy! 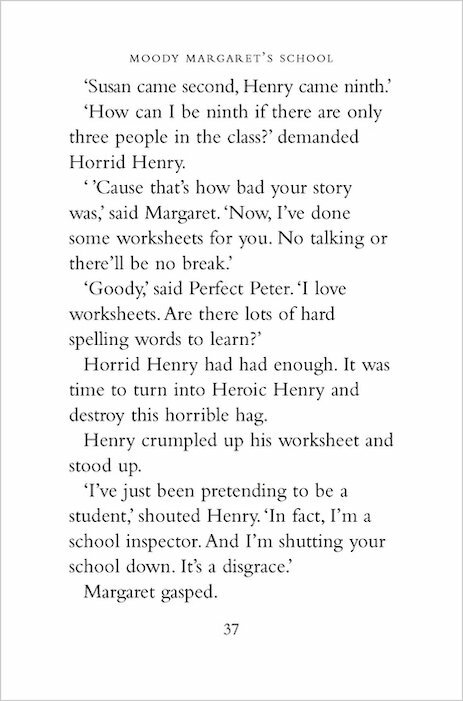 Horrid Henry's April Fool's Facts! 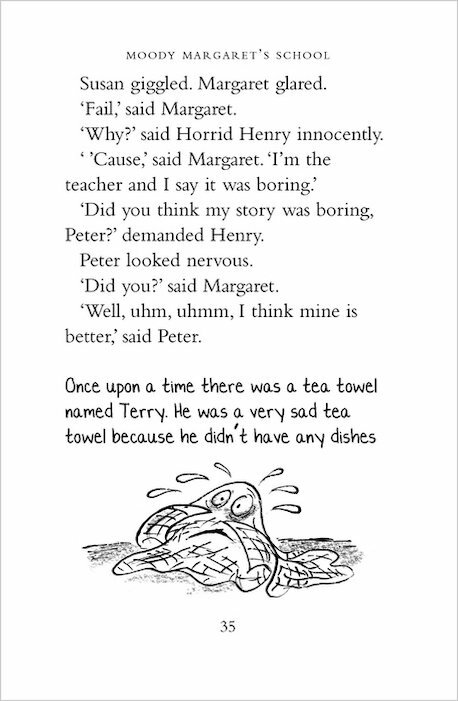 Check out Horrid Henry’s favourite April Fool’s Day facts! 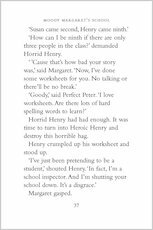 Impress your friends with this selection of Horrid Henry’s favourite jokes from his latest book. Horrid Henry loves trick or treating – especially when the treats are sweets! Guide him through the maze to find the big jar of sweets. 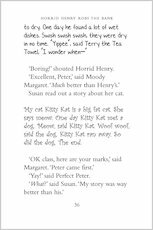 A good read of them all! 5/5! 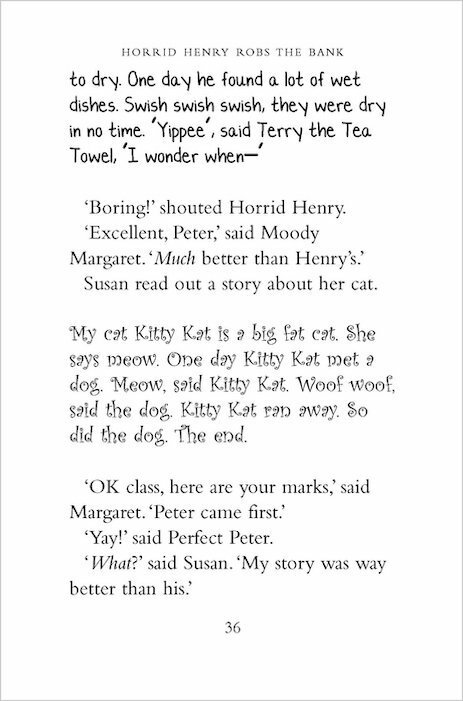 A great story! 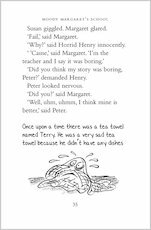 I liked the Horrid Henry books because they are funny! Francesca Simon is the creator of tiny terror and huge bestseller Horrid Henry! Francesca has won many awards including the Children’s Book of the Year for Horrid Henry and the Abominable Snowman at the British Book Awards in 2008. Tony Ross has won a number of awards for illustration, including the Dutch Silver Paintbrush Award for the best illustrations by a foreign artist.